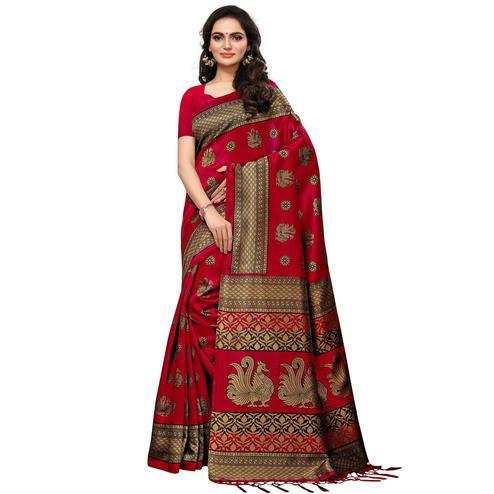 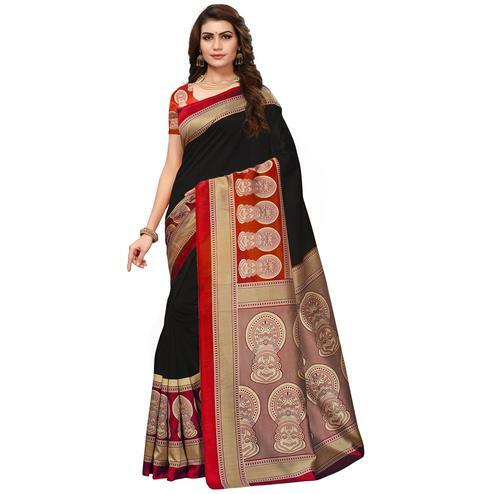 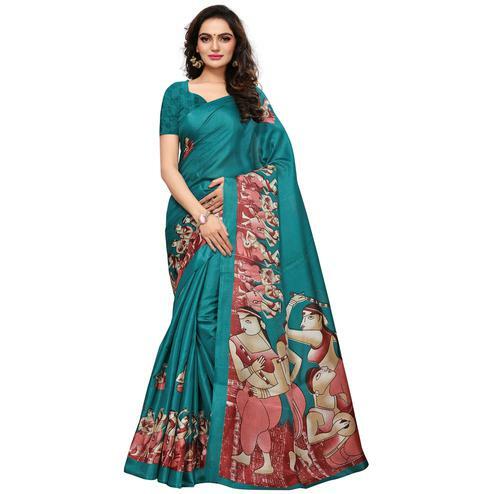 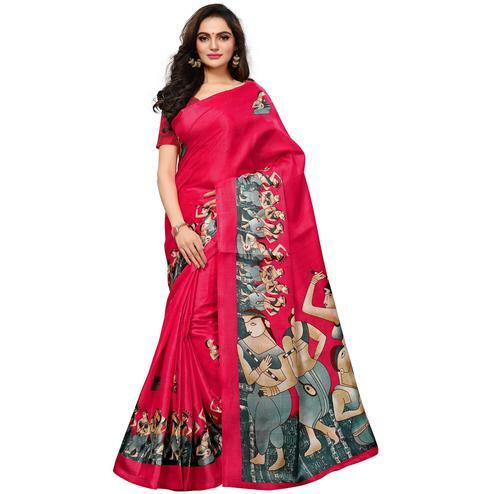 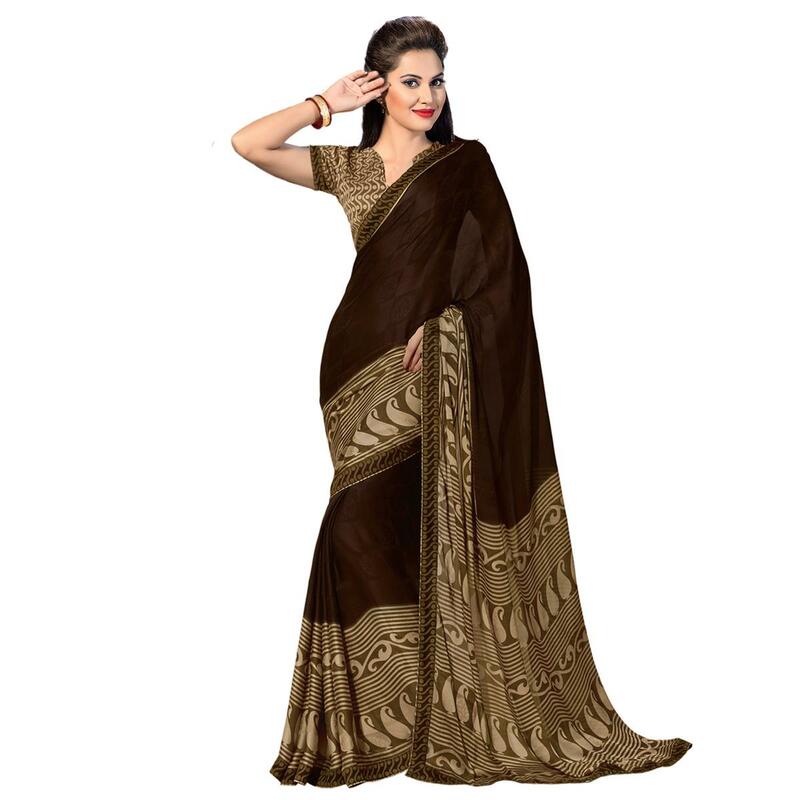 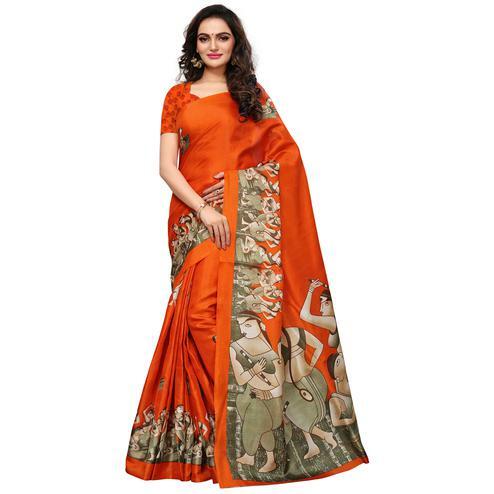 This brown colored saree made of art silk fabric is a must have in every women's wardrobe. 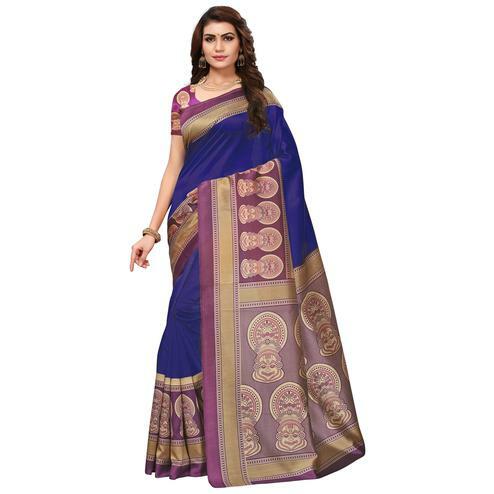 Featuring paisley design print work on gerogette fabric give a beautiful look to the wearer. 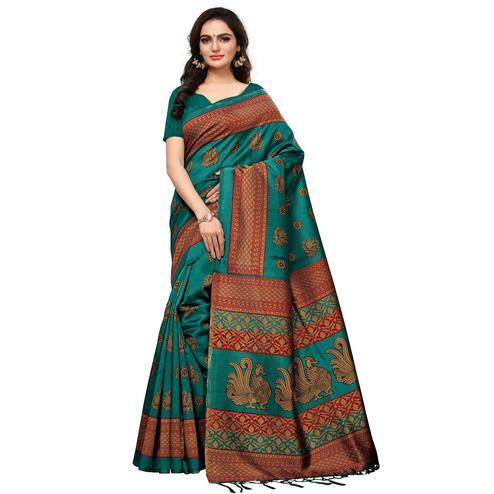 Saree comes along with an unstitched blouse piece. 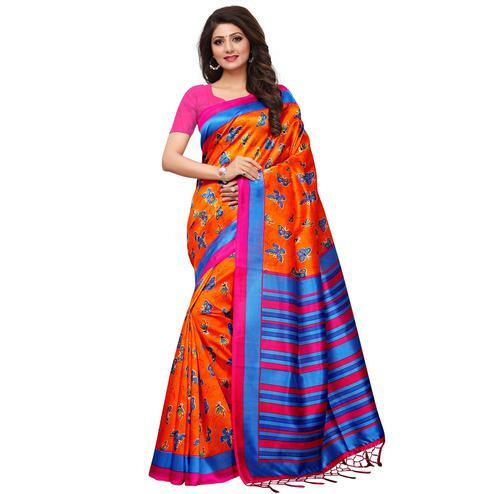 Ideal for casual & office wear.